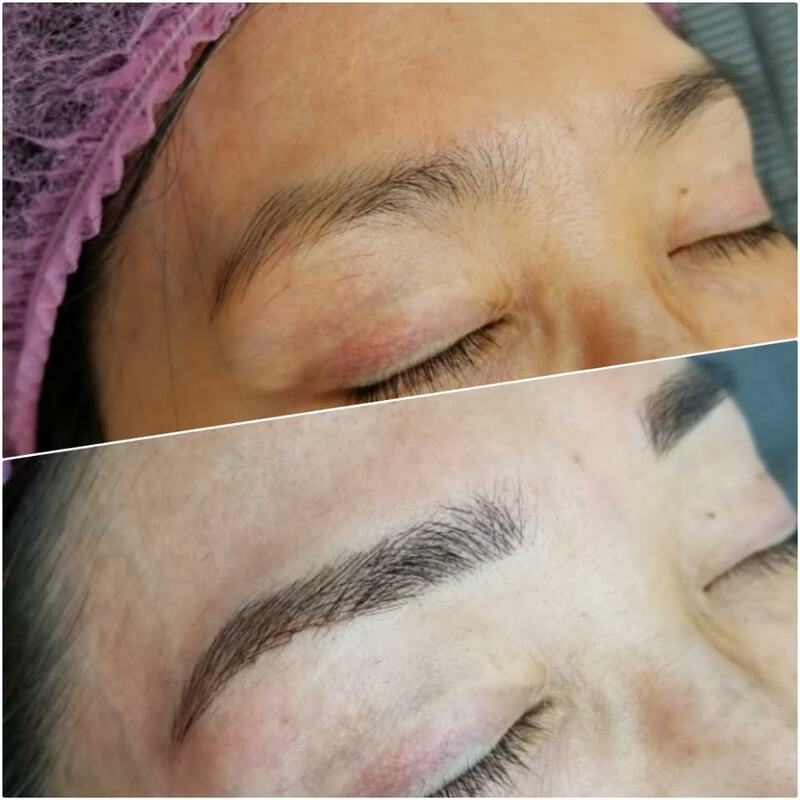 Toronto wedding hair and makeup, eyelash extensions, lash lifts and microblading. 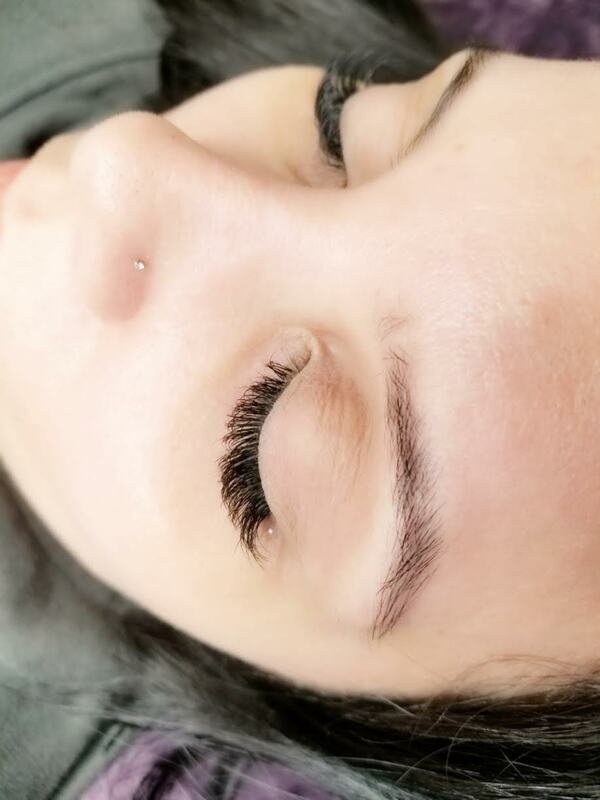 Elleebana Lash Lift and Tint Training, Eyelash Extensions Training. Contact Marianne to reserve your training spot now! (inside the Aroma Wax Bar).